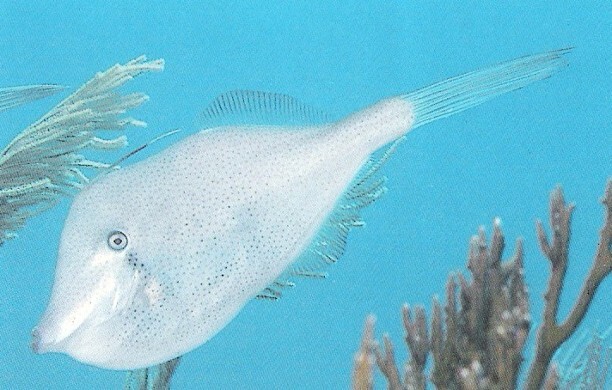 This is a Orange Filefish about 15 inches. in about feet water. Notes: I saw a pair of file fish, which appeared to this species. They were more orange or brown than the pictures here. I saw them over a rubble coral section and near grass beds. 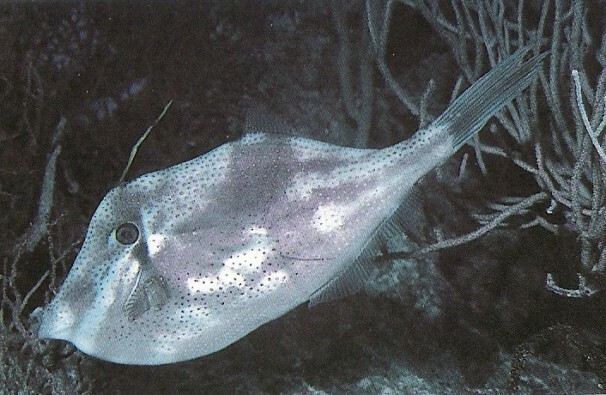 I was not able to get a picture, as I was snorkling on 16 March 2006. Location was just off Islamorada, on a patch reef (Garden?) between Cheeka Rocks and Hen and Chickens.